Influencer marketing is a powerful tactic that targets consumers where they already spend much of their time: social media. Globally speaking, Instagram is the primary platform for many influencer-brand campaigns, but it’s hardly the only one. Take China, for example. Most of the major international social networks, including Facebook, Instagram, Snapchat and YouTube, are banned by the government. That means that the country’s influencers hold court on local services, of which Weibo and WeChat are the most popular. Spending figures don’t always tell the whole story. While Goldmedia took into account both monetary and non monetary compensation, such as product gifting, influencers may charge a premium for a post on a certain platform, which could inflate its share of spending. 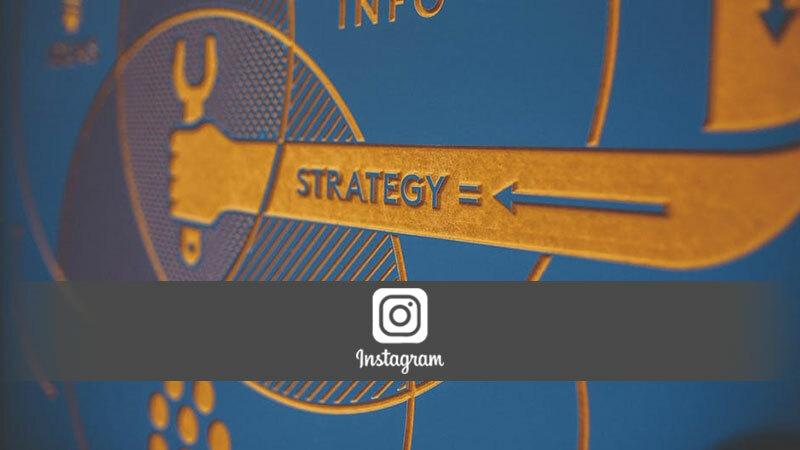 Instagram’s rising popularity for influencer campaigns goes hand in hand with the platform’s strong user growth, as marketers tend to go where their customers are. India is one example of that. According to our latest forecast, the number of Instagram users in the country grew by an explosive 123% in 2017—the fastest growth rate worldwide. So it’s no surprise that 78% of influencers in India cited Instagram as the platform that would rise in importance for influencer marketing this year, according to a December 2017 survey from influencer marketing agency Buzzoka. The articles was first published here. Kolaveri boy is back with Bewajah, India's first vertical music video!